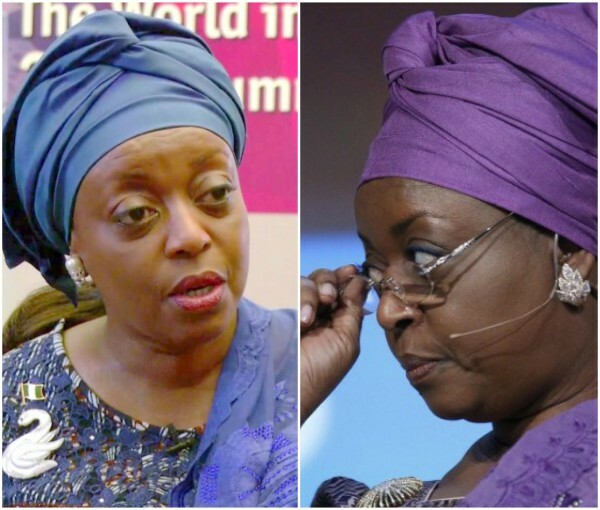 The Federal High Court in Lagos has ordered the final forfeiture of a sum of N7,646,700,000 loot by a former Minister of Petroleum Resources, Mrs Diezani , to the FG. On August 9, 2017, vacation judge Justice Chuka Obiozor granted an order temporarily forfeiting the money to the FG. Justice Obiozor’s order followed an ex parte application argued before him by EFCC. He adjourned till today for the bank and any other interested party to appear before him to show cause why the funds should not be permanently forfeited to the FG. The EFCC told the judge that the N7.6 billion was part of a sum of $153,310,000, which Mrs. Alison-Madueke allegedly siphoned from the coffers of NNPC sometime in 2014. The anti-graft agency said she stashed the money in three banks, adding that the FG had since February last year, through an order by Justice Muslim Hassan of the Federal High Court, Lagos recovered part of the money from the other banks. The anti-graft agency recalled that the FG had recovered N23.4 billion, $5 million and another N9.08 billion of the $153.3m million. It urged the court to order Sterling Bank to deliver up to the FG the N7.6 billion still in its custody. On August 7, 2017, Justice Obiozor ordered the permanent forfeiture to the Federal Government of a $37.5million Banana Island property allegedly bought in 2013 by Mrs. Alison-Madueke. The judge also ordered that $2,740,197.96 and N84,537,840.70 realized as rent on the property be permanently forfeited to the government. Last Tuesday, the Federal High Court in Lagos ordered the interim forfeiture of 56 houses allegedly bought between 2011 and 2013 for $21,982,224 (N3.32bn) by Diezani.